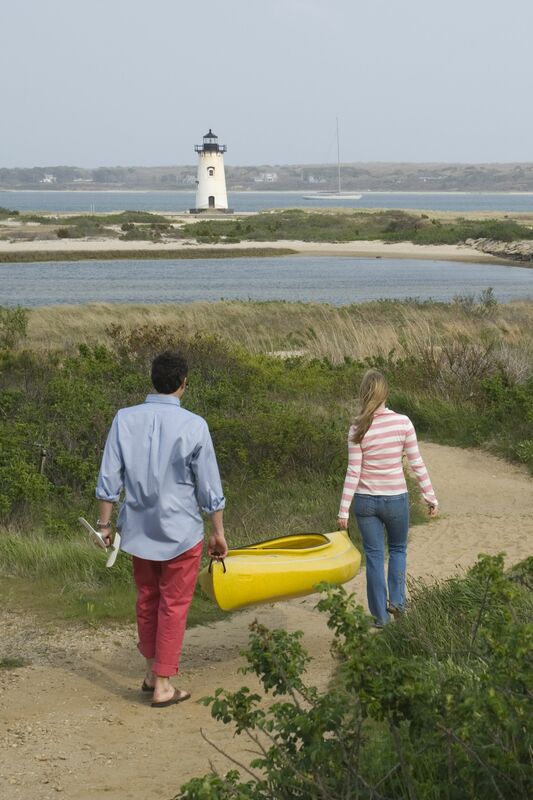 Experience a memorable Atlantic escape. 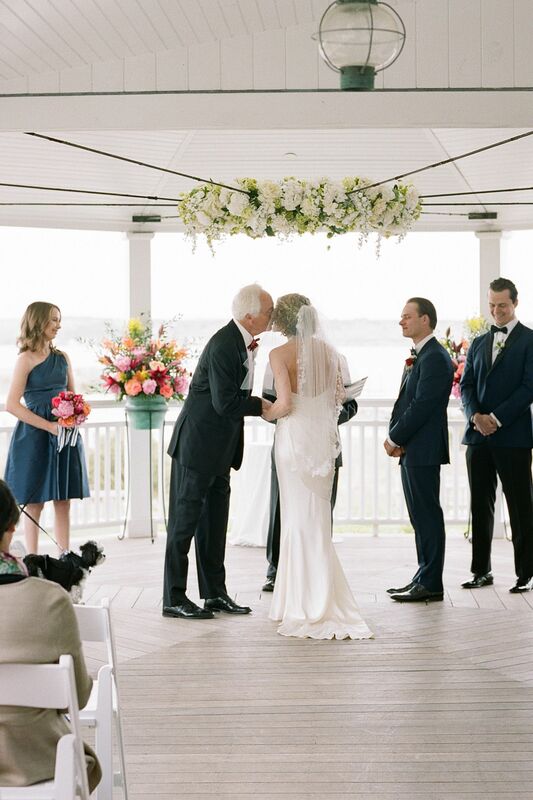 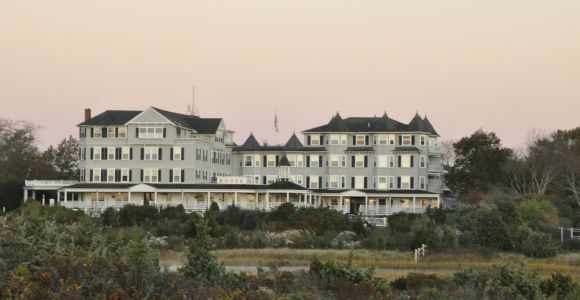 Located on Martha’s Vineyard, Harbor View Hotel is a historic Edgartown, MA hotel that has been the second home for generations of families. 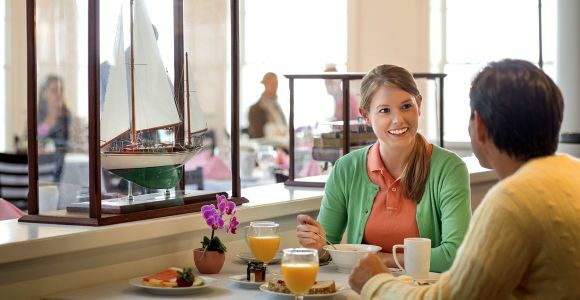 Boasting stunning ocean views and iconic décor, we offer a year-round array of guest services and family activities. 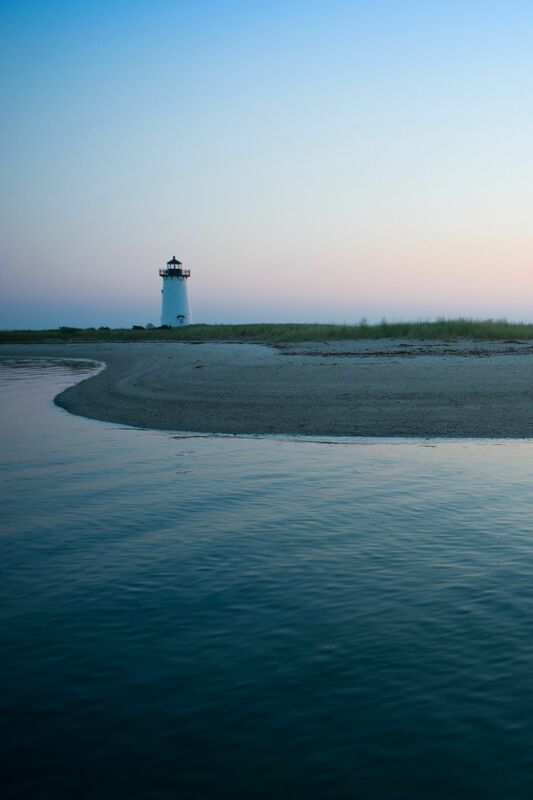 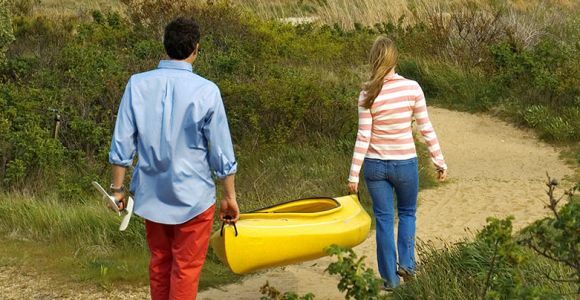 Overlooking Edgartown Lighthouse, Edgartown Harbor and Chappaquiddick Island, our hotel on Martha’s Vineyard is within easy access of sailing, fishing, golf, dining, beaches, and much more. 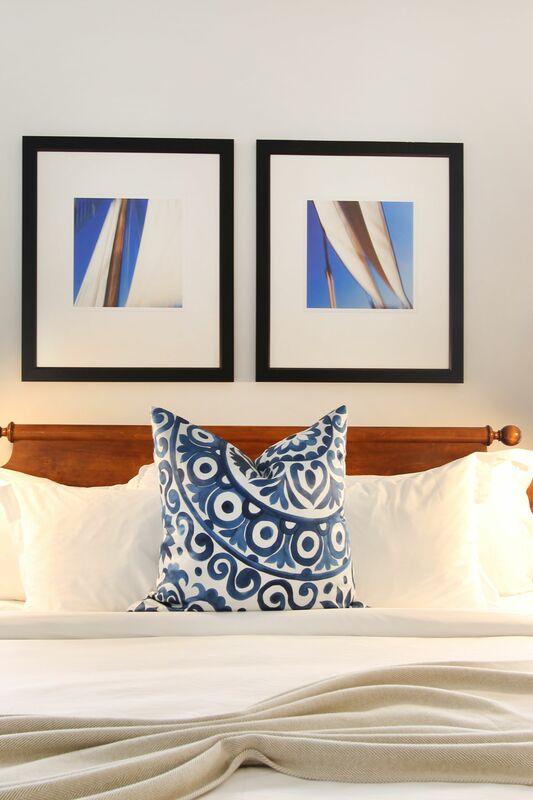 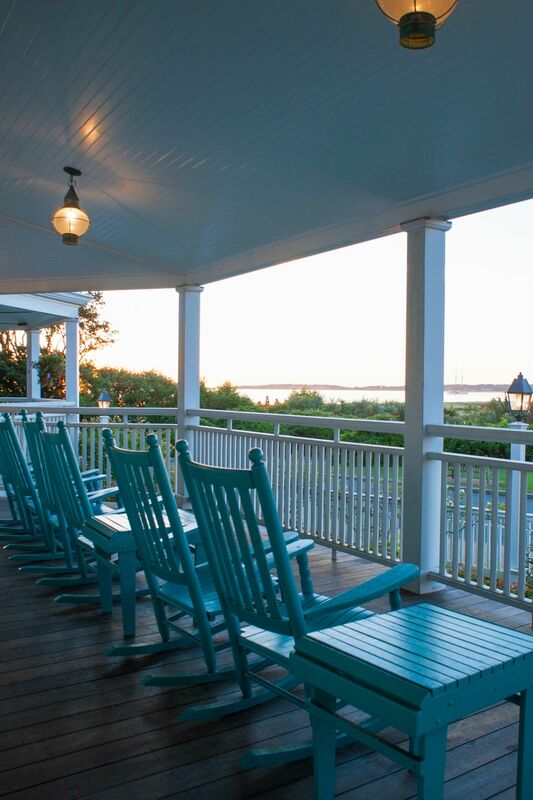 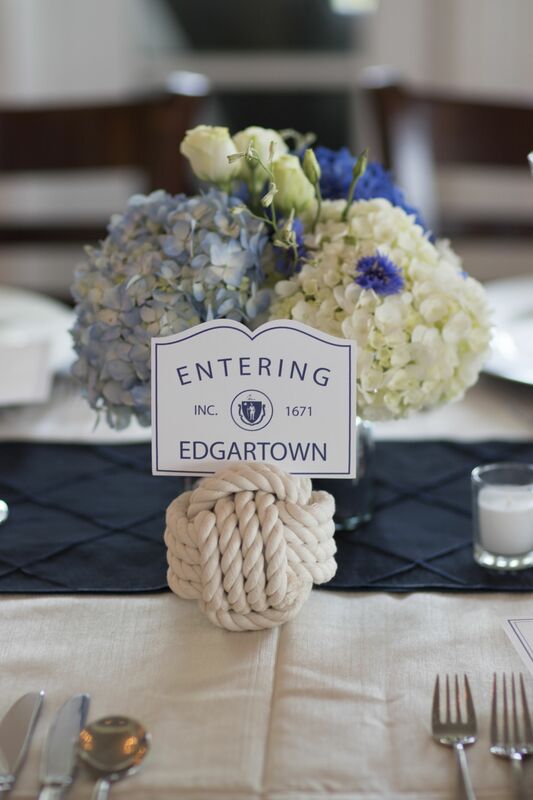 Truly, Harbor View is the choice among Edgartown Hotels.